At Garrett-Sykes and Letchworth-Sykes Funeral Service, we like for you and your family to be informed consumers. That is why we created our resources page full of helpful information to assist you in understanding the funeral process. We want you and your loved ones to make the best decision for your needs and budget. 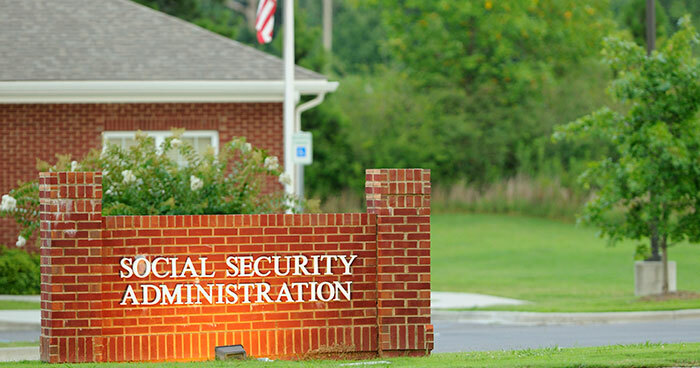 Our staff is familiar with completing Social Security forms and can assist you with the paperwork to ensure you receive all the benefits deserved. 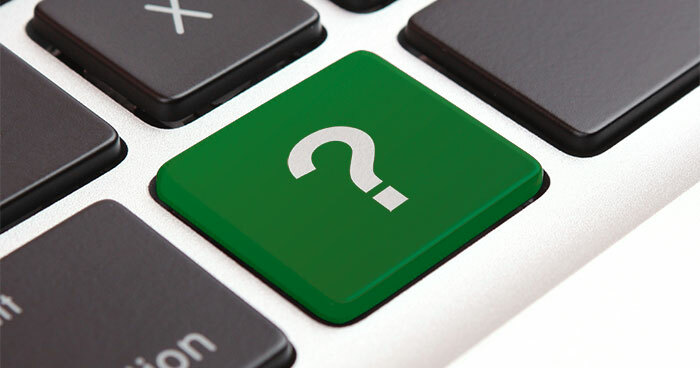 We welcome your questions and comments and are always available to provide you with answers. 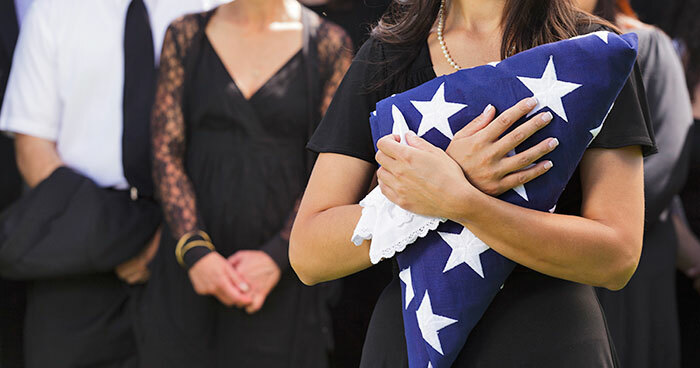 Honorably discharged veterans or veterans separated from active duty after completing the required period of service are eligible for benefits. 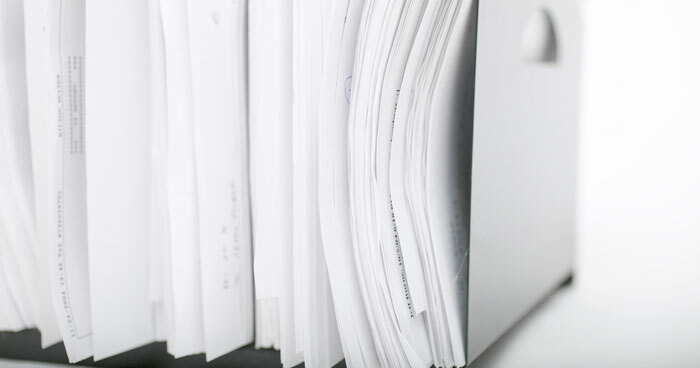 Garrett-Sykes and Letchworth-Sykes have compiled a list of frequently asked questions and answers to help you better understand the funeral arrangement process.